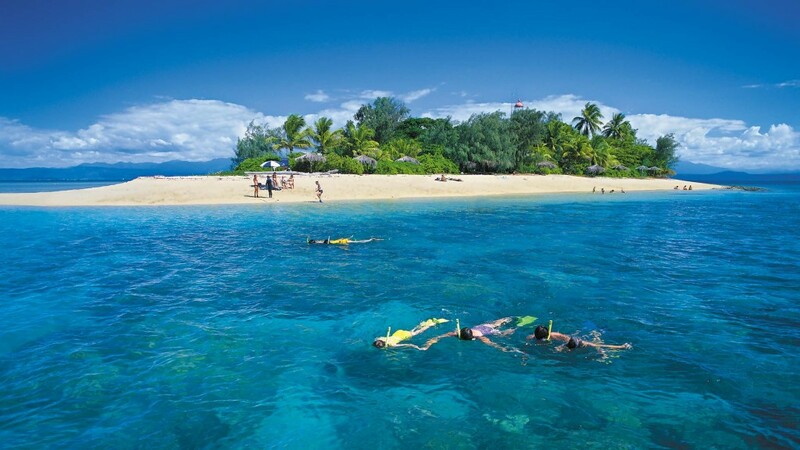 Imagine sailing on Wavedancer to the Great Barrier Reef island of your dreams, lying under a palm thatched umbrella, then slipping into the water to drift over coral gardens alive with turtles and brilliantly coloured fishes. 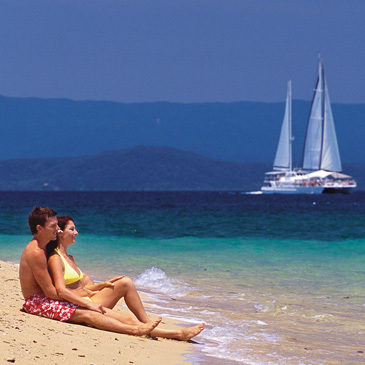 An hour sailing time from Port Douglas, Low Isles is set like a jewel in a Great Barrier Reef lagoon, an idyllic unspoilt tropical paradise that appeals to everyone. 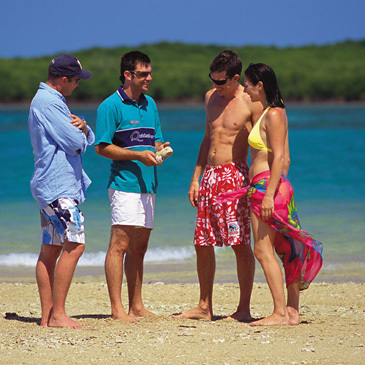 The wide sandy beach and clear, calm lagoon are ideal for swimming and snorkelling. 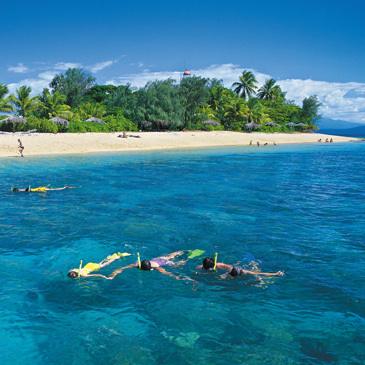 Take your mask and snorkel and swim gently around the coral gardens where you’ll see curious clownfish and graceful turtles. Wavedancer, Quicksilver Cruises’ 30 metre luxury sailing catamaran, brings you the excitement of sailing to the Great Barrier Reef in comfort and style.